Colorful and packed with flavor, this Sweet Potato & Apple Quinoa Salad with Maple Dressing makes a healthy dinner for any night of the week. Are you in full Fall mode like me? I’m still waiting for cooler weather to arrive here in Florida, but I’ve been willing it to come by making everything apple, pumpkin and butternut squash. Over the Summer I discovered quinoa salads and have been making them on a regular basis. The quinoa adds a nice texture and makes the salad much more filling. You can add pretty much anything you have in the house! 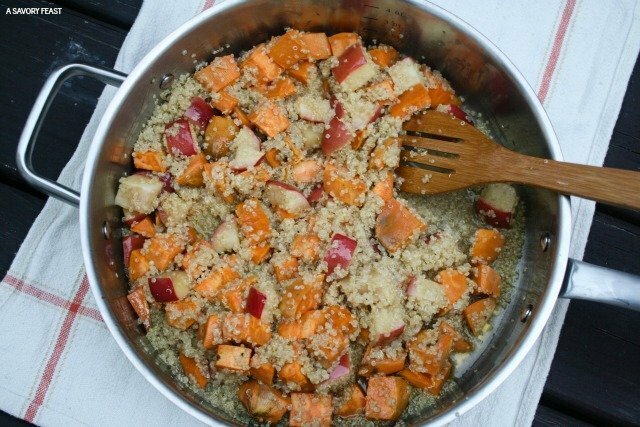 For this quinoa salad, I started by roasting sweet potatoes and apples. Aren’t they beautiful? They add so much flavor to this dish but are also what make it so colorful and pretty. 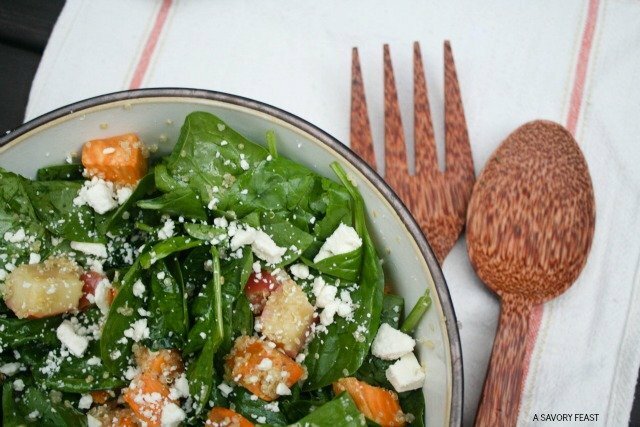 The sweet potatoes make this salad even more filling and nutritious. The apples add just a little bit of sweetness. Next, I sauteéd the roasted sweet potatoes and apples in olive oil and drizzled with real maple syrup. This makes a delicious dressing for the salad. I combined everything I just sauteéd in a big bowl with fresh spinach leaves and feta cheese. 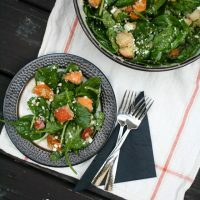 There is so much to love about this salad! So there you have it. A super simple, delicious, all-in-one meal for Fall. It was a hit at my house and I know it will be at your house, too! Cook the quinoa according to the directions on the package. In the meantime, line a cookie sheet with parchment paper and place the sweet potato and apple cubes on it in a single layer. Drizzle with olive oil and sprinkle with salt. Bake for 20 minutes, flipping once, until tender when poked with a fork. Heat 2 tablespoons of olive oil in a large skillet on medium high. Add the sweet potatoes, apples, and quinoa. Drizzle with the maple syrup and sauté for 5 minutes. 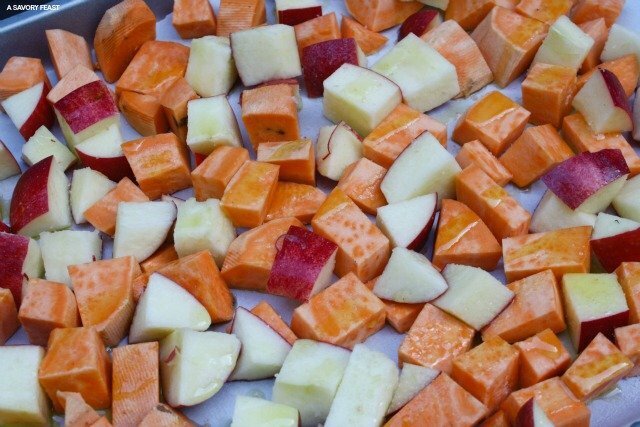 Place the sweet potato mixture in a large bowl. Add the spinach leaves and feta and mix. To make this a complete meal, top with sliced chicken breasts. 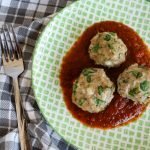 What is your favorite easy Fall dinner recipe? Yum! I’ve really been getting into salads lately and have been more adventurous with the types of things I put in them. I’ll have to try quinoa. You have to try quinoa! It gives such a great texture to the salad. Don’t be intimidated! Quinoa is so easy and so good. We don’t eat much wheat, so we alternate between quinoa and rice for dinner. That looks so yummy and colorful. I love that you added the quinoa to it. I definitely have to make this soon! You’ll love it! So filling and perfect for Fall. YUM! We got sweet potatoes in our CSA box this week so I think I’m going to make this! You should! Let me know what you think. WOW. This looks delish! Sadly, quinoa does a number on my stomach, but I’m loving the combo of roasted veggies and salad that you’ve got going here! Aww that is a bummer! Have you tried freekah? It’s a similar texture to quinoa but maybe it would work for you. I have never cooked with quiona before…but this salad looks very tasty. I like adding chopped apples to my spinach in salads, too! Quinoa is such a great addition to a salad! It definitely makes for a more filling dish. It is amazing with sweet potatoes! You should give this one a try. This sounds so good! I can’t wait to try it! I am definitely going to be making it again soon. It got me in the Fall spirit for sure! Let me know what you think! I really enjoyed all these ingredients together. This sounds like a GREAT fall dish! Thanks, Paige! I am a little obsessed with Fall foods right now. This looks so good! 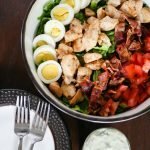 This looks like something you could order at Panera but can do in your own home! Yum!!! Yes! Quinoa salads definitely have a Panera feel to them. It looks to die for. I will have to find it done somewhere or make it myself. It’s so easy to make! Perfect for a busy weeknight. I am totally LOVING this combination! 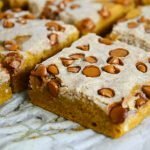 Apples and sweet potatoes together sound divine, and I can imagine this is so comforting and warm and cozy for the fall and winter months ahead! 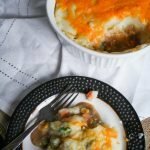 It’s a great Fall transition meal! It’s still pretty hot here so I’m not quite ready for stews and soups. 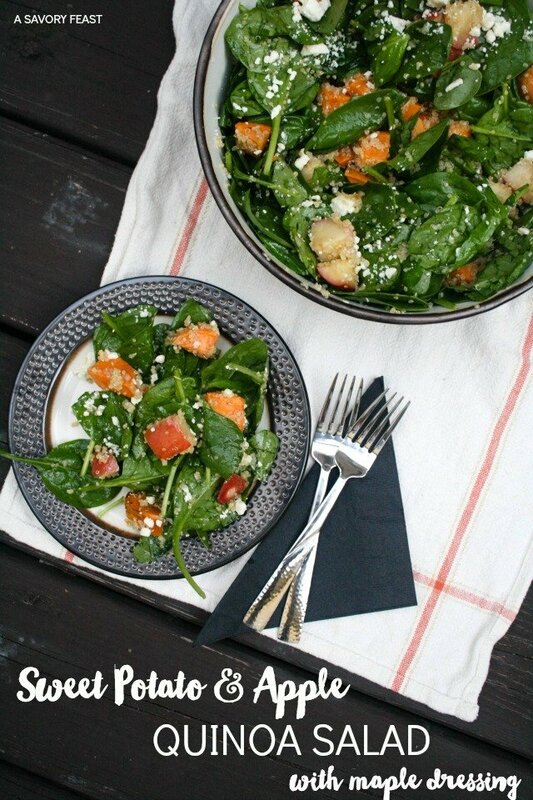 This is a great way to get Fall flavors in salad form! It’s the perfect combination for Fall! I hope you and your family enjoy it. LOVE quinoa and sweet potatoes. Never would have thought to put apples in there too! Looks delish. Can’t wait to make it! It adds a nice touch of sweetness to the salad! I hope you get a chance to try it soon. You’ve done it again! Love these combinations. Sounds so delicious! Aww thank you friend! This is one of my favorite quinoa salads so far. I can’t wait to make it again! This looks awesome! Thanks so much for sharing and for linking up with The Alder Collective. Hope to see you again this week. Have an awesome night! 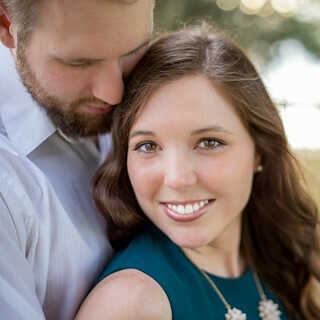 Thank you for hosting the party and for stopping by!